Modeled on a program now implemented in San Francisco, California, a group called Turning Point Brooklyn is working hard to bring a mobile shower facility to the homeless people of Brooklyn. The bus will be fitted with two shower stalls, toilets sinks and benches, and will travel to and from the usual locations where the homeless make their homes: parks, food pantries, highway underpasses and more. Without the bus the homeless rely on bathroom facilities of churches and other public buildings for their hygienic needs, sometime showering only once in a week, or less. “We are offering them these services hoping that it’s just a stepping stone for them to regain their dignity and their life,” said Tata Traore-Rogers of Turning Point, the group that will operate the bus. The bus will also supply towels, soap, shampoo and shaving kits in addition to new underwear and socks. 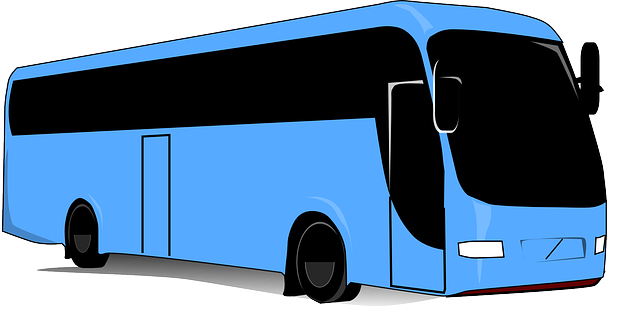 The bus will cost $385,000 to build, and the Brooklyn Borough President Eric Adams has already pledged $308,000 for the project, which is a first of its kind in New York. The City Council promised to make up the remainder of the cost. The bus connects to a fire hydrant and then heats the water for the shower. In California there are already several of these busses, plus fixed locations in buildings all over the state. California helps tens of thousands of homeless people per year. The Brooklyn version does not expect to be able to offer but 70 showers per day. With the money in hand the group expects to have a bus up and running in Brooklyn in about one year.